Bremerton lies east of the Olympic Mountains across Puget Sound from Seattle. 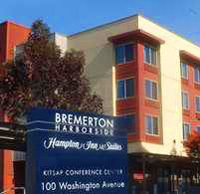 Please visit the City of Bremerton website for more information on the city's attractions, events and things to do. Ride an original 1900s Mosquito Fleet Ferry still in operation today! The 10-minute ride takes visitors between Bremerton and Port Orchard. $2 (cash only, please) each way. It runs Monday thru Friday and some weekends for special events (click here for schedule). 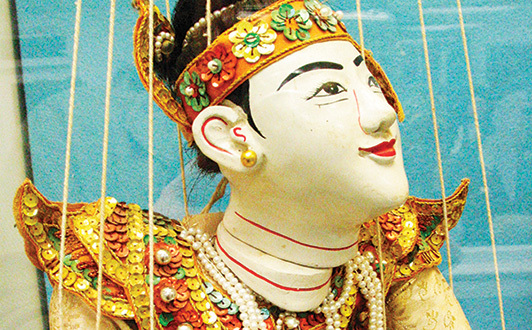 Children will enjoy a visit to the popular Valentinetti Puppet Museum & Evergreen Theatre and, just to the west of the Puget Sound Naval Shipyard, look for the Bug Museum filled with crawly creatures. 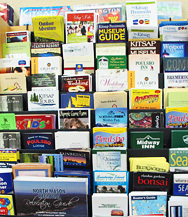 Located on the waterfront next to the WA State Ferry terminal, the Kitsap Conference Center has sweeping views of Sinclair Inlet. It's the perfect venue for meetings, weddings, and other events. Click for details. Fast Ferry Service available between Bremerton and Seattle! Kitsap Transit now has two convenient locations on the Kitsap Peninsula to provide passenger ferry service to Seattle and back: Bremerton-Seattle and Kingston-Seattle. The weekday schedule serves commuters, residents, and visitors with early morning and late afternoon runs. 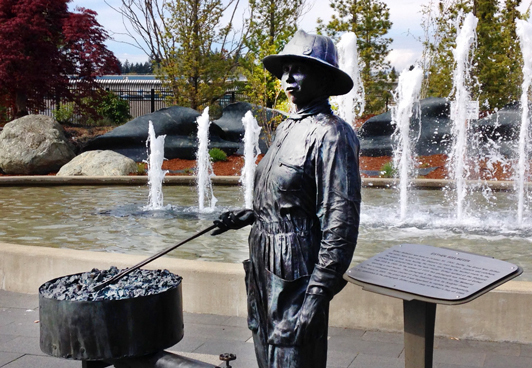 Visit the fabulous fountains, public plazas, parks and memorials around the Bremerton waterfront and Arts District. The Harborside Fountain Park includes the Puget Sound Naval Shipyard Memorial Plaza dedicated to shipyard workers and the shipyard founder, Lt. Ambrose Wycoff. The historic USS Turner Joy is located at the Haborside/Mentor Boardwalk. For more information, visit our Military & Veterans section.